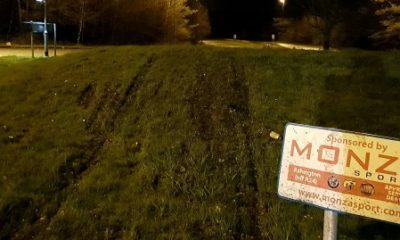 This is what happened when a drink-driver decided to drive home from his work Christmas party. 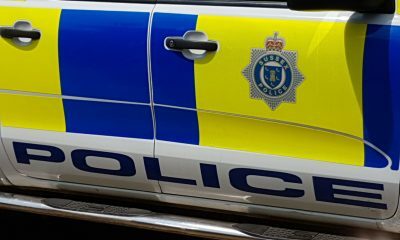 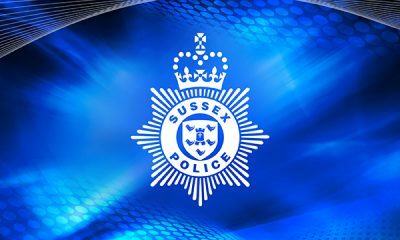 Police are seeking witnesses to a collision in Horsham on Sunday morning (16 December) in which an elderly woman pedestrian sadly died. 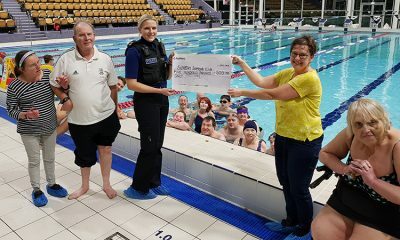 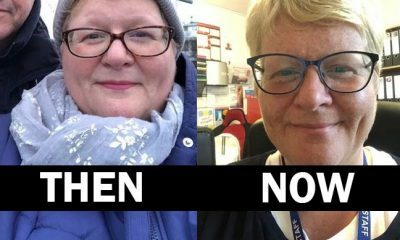 Fifty-year-old Jane Burse, from Horsham, is celebrating losing five stone, and getting her life back after a hard battle with MS.
A Horsham swimming group has benefited from a cash boost from Sussex Police. 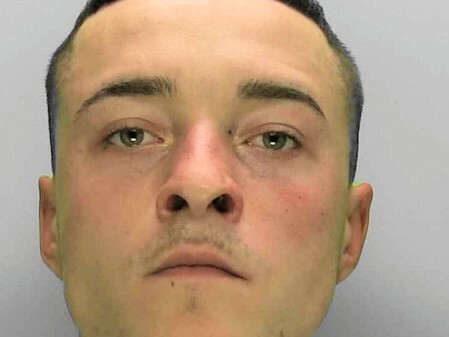 Horsham attack, can you identify these men? 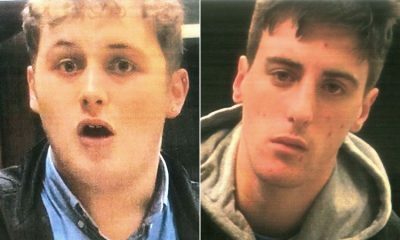 Police investigating a disturbance at a Horsham fish and chip shop which resulted in the owner being assaulted would like to identify these two men. 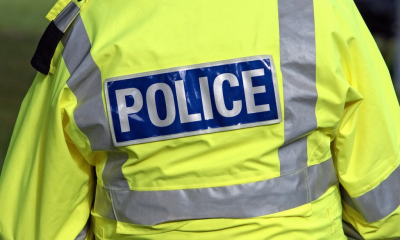 Two men have been arrested for vehicle interference in Horsham in the latest bid to robustly tackle the issue.